Its very difficult to improve on something when it’s really good! 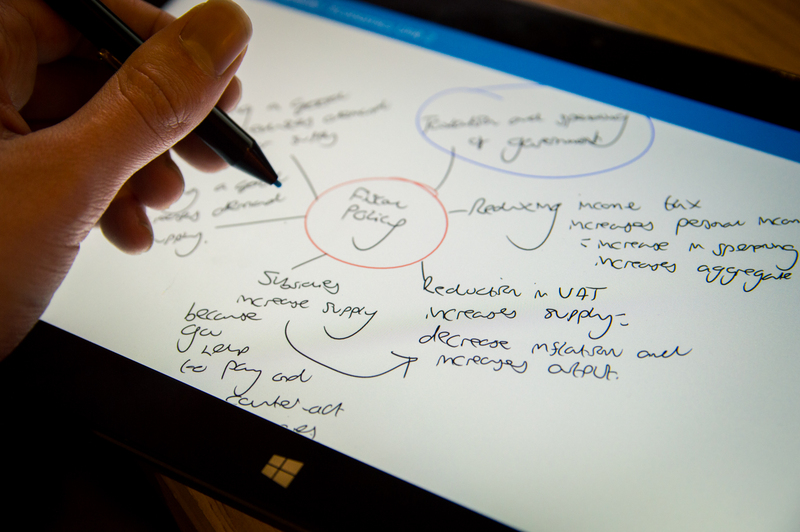 OneNote Class Notebook has really become a ‘killer app’ in our school, with teachers making the most of the technologies available within Office 365 to enhance teaching and learning in the classroom. Matching this with a range of devices from the Linx tablet range to the new Surface 3, we really now have all the tools to begin to transform education in our schools. We used to talk about killer-apps in the form of products like Lotus 1-2-3 in the eighties. Iconic software which will still remember today that literally transformed how we used computers. 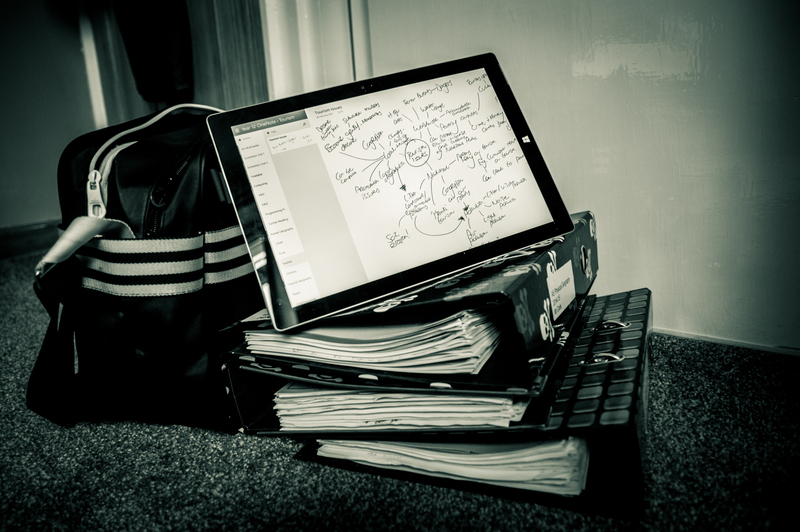 OneNote and the OneNote ClassNotebook have really become the killer-apps in Education, it really has transformed how learning in the classroom can move forward with the use of technology. For those who have not experienced OneNote Class Notebook I would suggest taking yourself to http://office365.com and sign up for the 30day evaluation for your school. This will show you how the transformational use of ‘digital paper’ in the classroom can transform the way teachers teach and students learn. Let me give you a run through of how this can affect change at your school. One of our teachers at Wymondham High School is Kay Southgate who works in our MFL department. 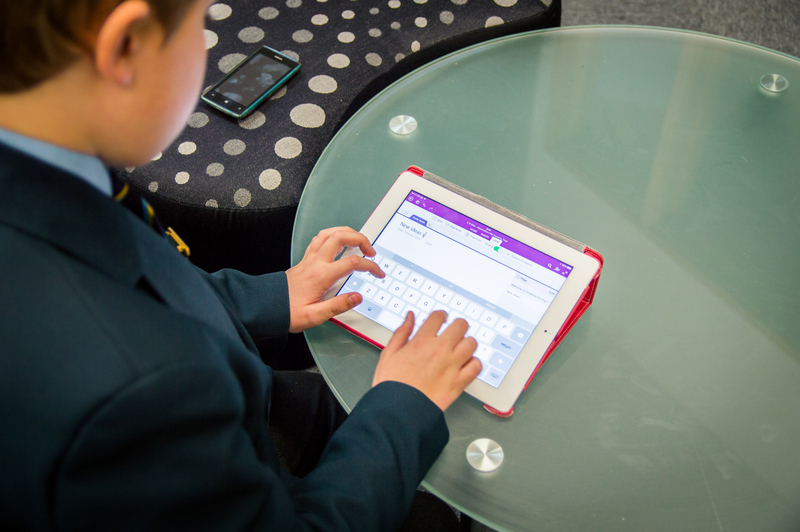 Kay freely admitted to being a ‘techno-phobe’ but after attending one of our OneNote training session soon saw the possibilities about personalised learning through OneNote. Kay started using OneNote Class Notebook for marking and feeding back to year 11 students in preparation for their oral exams. Traditionally this had been done with written feedback, after sitting in a quiet area outside the class to listen to a student speak. Kay setup a class notebook and encouraged student to use there mobile phones to connect to OneNote and use record their oral practise work. A conversation could be had between student and teacher, and feedback left directly in the students OneNote section. Of course the simple idea of a section heading in bold meant every time Kay opened the class notebook she could see who had added content to the section! 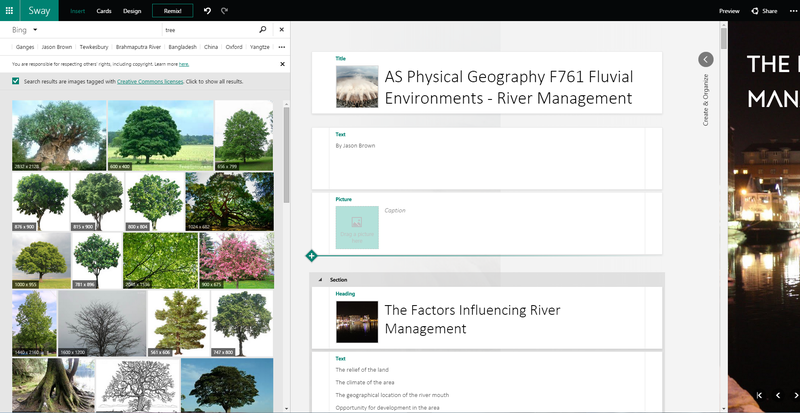 Students have adapted a two prong approach to OneNote, the first is having their personal OneNote synced to OneDrive for Business, second they work in open ClassNotebooks, (kind of like the textbook for each lesson). So by using OneNote clever use of Tags and its search facility, students tag important work and can then make ‘revision topic’ sheet by searching on tagged work ! Data-centric students are not phased by which device they use..
We have a term in use at school and that is our students are data-centric! Data-centric to us is our students don’t mind what device they use as long as they can access their data. 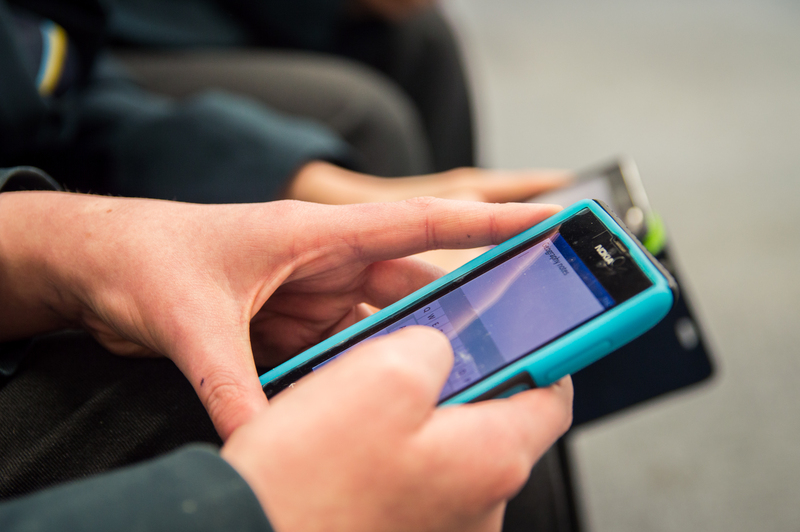 So we see students using mobile phones, Apple Ipads, Laptops or Surface devices the common platform being Office 365. So how would I make OneNote Class Notebook the ultimate killer-app? 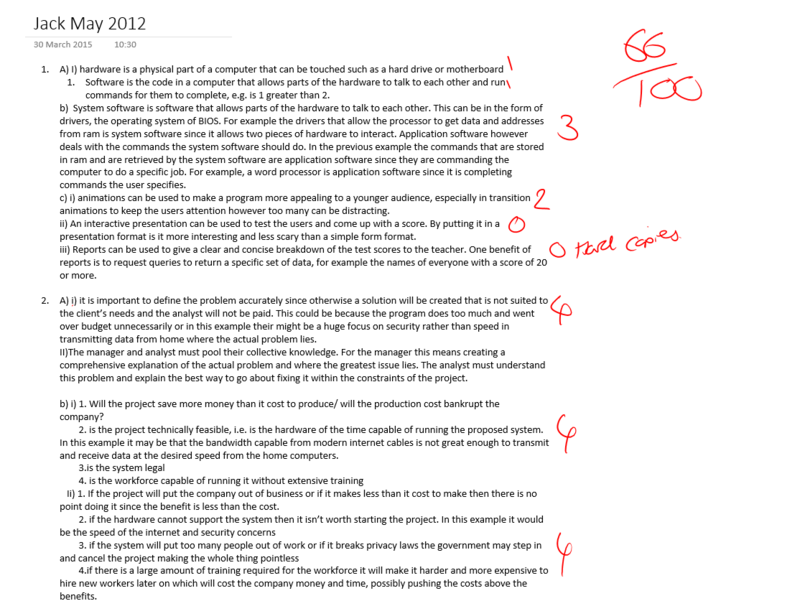 The one thing OneNote misses is to latch in to the idea of the controlled assessment. CA’s are guided by a set of rules which mean students cannot access the work out of the controlled hours at school. So to make ClassNotebook the ultimate killer-app would be to add the ability for a teacher to lock a Controlled Assessment Notebook once a lesson has finished and then unlock it at the start of the next lesson. 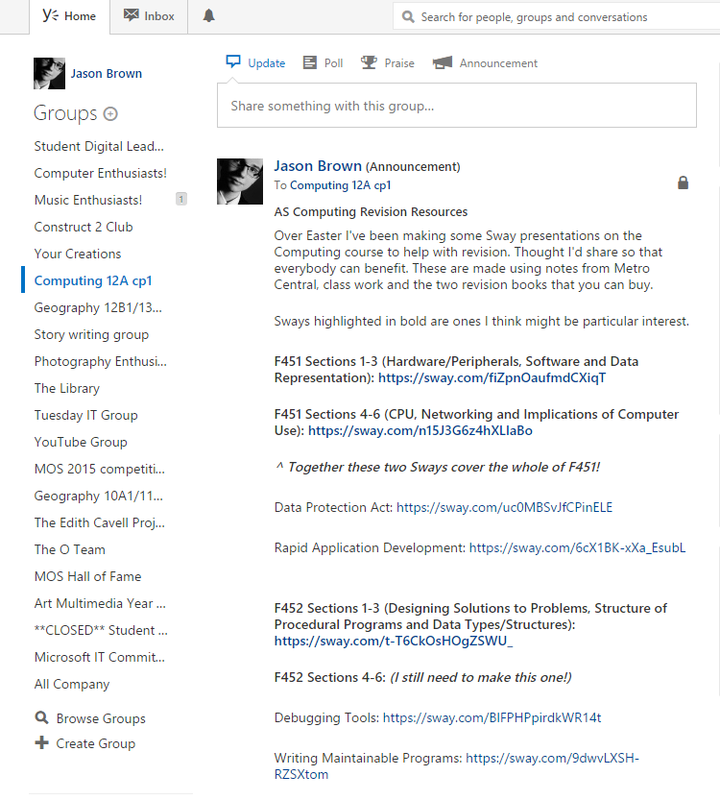 Teachers love the aspect of a centralised Notebook to work with for a class. The ability to drop in and see what progress is being made by students is a real time saver and the ability for different types of feedback have been received well by students. Another feedback from teachers has been that some don’t work full time hours and therefore the ability to mark ‘from home’ or ‘from a device’ has also been a real benefit. Controlled Assessments I am sure exist in other countries, however by adding a ‘Lock’ facility, it would make OneNote ClassNotebook the ultimate education app. I am sure if the our colleagues in the OneNote team continue to build OneNote with the improvements we have seen so far this feature will be ‘in the roadmap’ as we like to say. Getting going with OneNote Class Notebook Creator. Just to remind you how easy it is to try this killer-app in your school, watch this video from the hugely talented @jasonbrown2014 who is a member of the Wymondham High O Team on just how to do it. 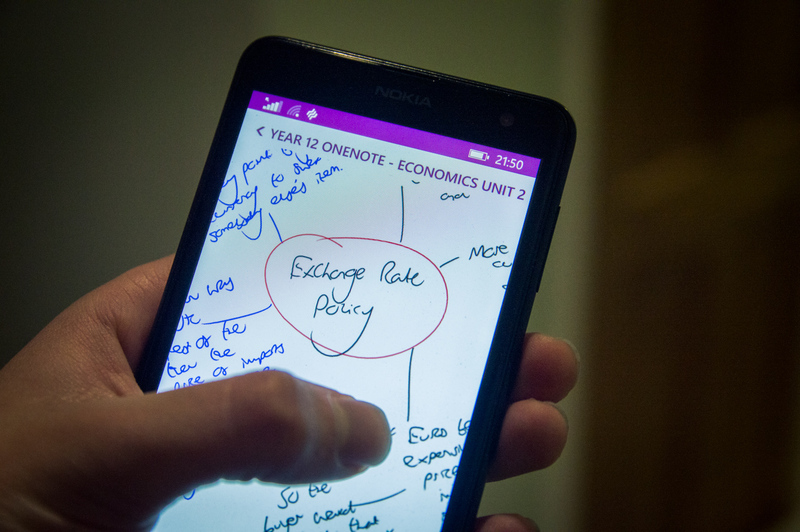 Find out from @jasonbrown2014 why he believes OneNote is a Killer-App for student revision in the next article. 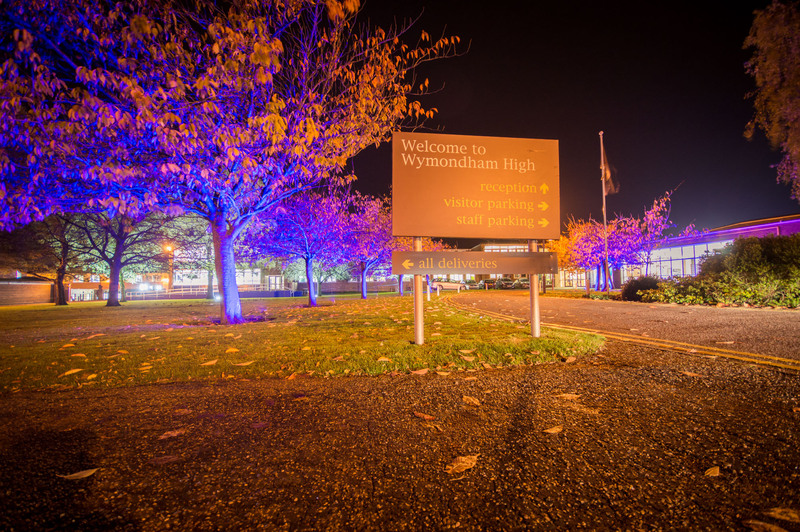 The Wymondham High O Team, @WyHighOTeam will be at the Microsoft E2 Global Educators conference in Redmond from the 28th April representing Wymondham High Academy Trust. Make sure you follow the blog to find out the latest information from the global forum.